Cobia Boats owners caravanned from Florida to the Bahamas for a rendezvous. 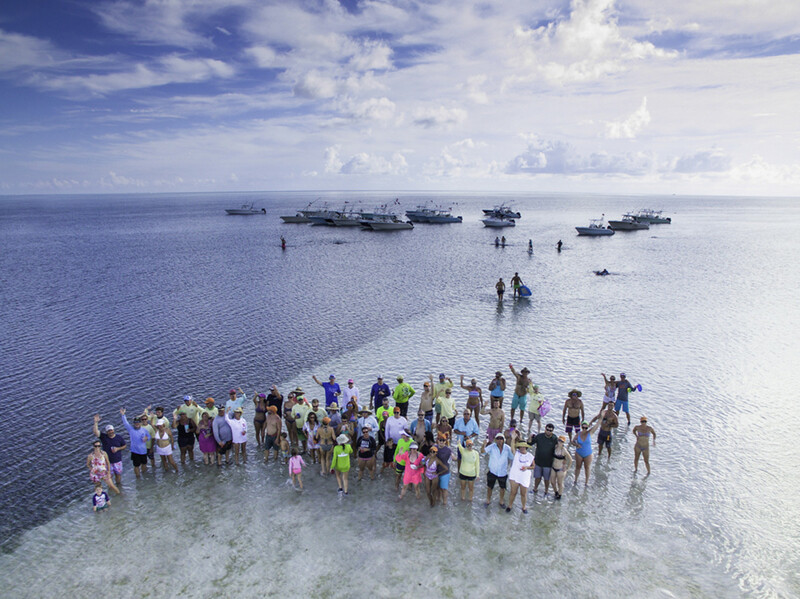 Cobia Boats, a Maverick Boat Group brand, said it hosted 90 participants in its first Cobia Owners Rendezvous at the Blue Marlin Cove in West End on Grand Bahama. The boats left from two venues on Florida’s east coast and caravanned over together for the two-day rendezvous. It is intended to be an annual event. The Maverick Boat Group said it has been holding owners’ events for 30 years, but this was the first one in the Bahamas and the first dedicated solely to Cobia owners. The guests were treated to activities that included live music, Bahamian fare, a sandbar party and a Junkaroo celebration at the resort as a grand finale. Owners spent the days fishing, snorkeling and enjoying their boats. A Bahamian TV station covered the event. The group said it will celebrate the 30th anniversary of its Florida Keys event in Islamorada from Sept. 22-25. The group hosts five owners’ events in the Southeast for owners of its Maverick, Hewes, Pathfinder and Cobia brands and said it plans to expand the events to the Northeast in the future.